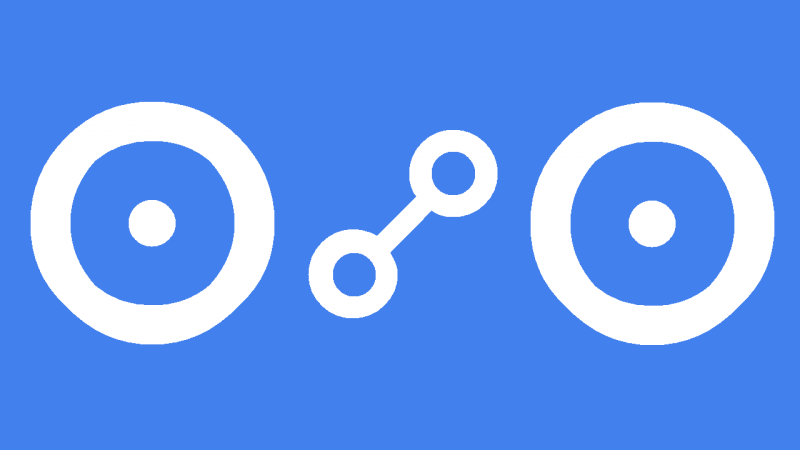 Sun opposite Sun transit can be a difficult time because your ego and your will may get in the way of achieving what you want. You may feel like you are banging your head against a brick wall because other people just don’t make things easy for you. They appear to oppose your efforts and challenge who you are, so you have to fight to express your true identity and to reach your goals. These other people, especially men and bosses etc, are getting their back up because they may find you coming on too strong, too egocentric. This is a time to step back from the situation which is causing difficulty and work out why you are getting these reactions from people. You may have to tone down your self-assertion and think about what you are really trying to achieve, and if this is the best option for you. This interpretation for Sun opposite Sun transit can also be read for a Solar Eclipse and New Moon opposite Sun. just half an hour ago i almost got into a physical fight with my father, crazy stuff right there. I suggest you ‘lie low ’till this transit is over. How long does this transit last that starts in February 2017?